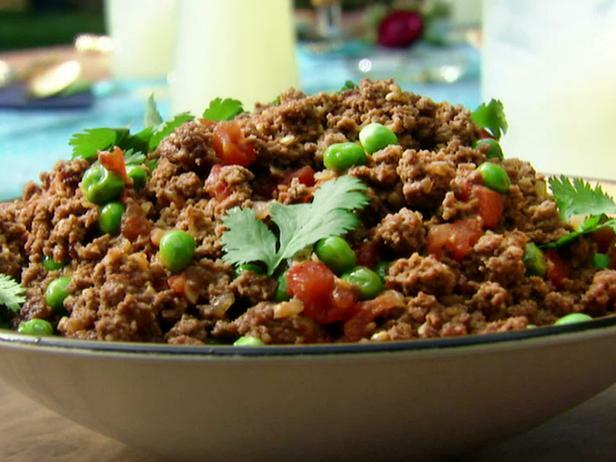 Ground beef is budget friendly, fast cooking, and flavorful. Is it pretty? Not really. Not like a steak or a bone-in chicken breast. It scores low on the glamor factor, but it sure does offer an easy foundation for a great meal. I buy ground beef in large quantities from Sam’s Club and freeze it in one pound portions. 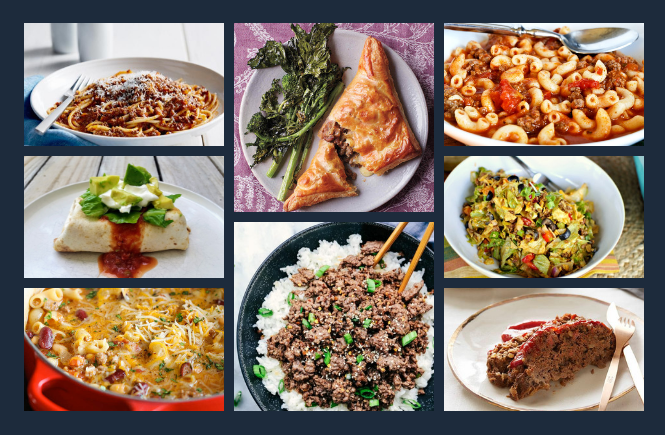 I always have a freezer full and am constantly looking for new and delicious ways to use it. 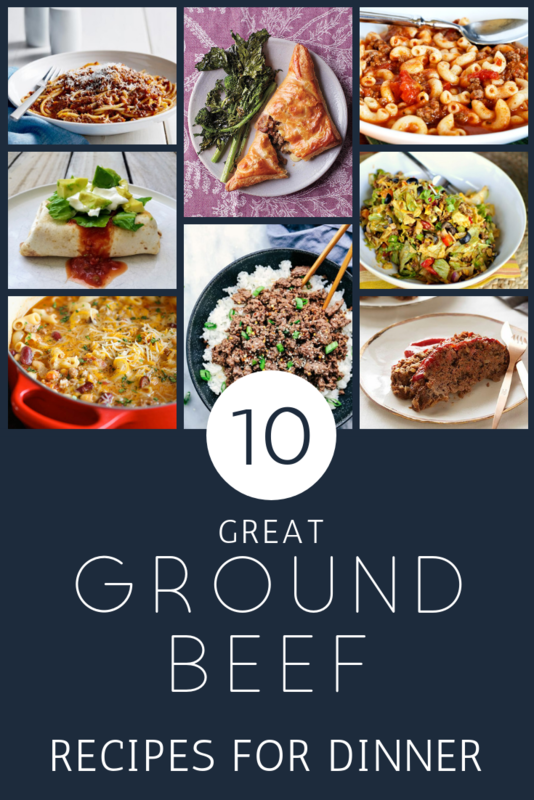 If you have the space, I recommend buying two types of ground beef for different purposes. A higher fat content (80/20) beef for things that need that extra moisture, like hamburgers or meatballs, and a lower fat content (90/10) beef for meals where that extra grease would be unwelcome. This Indian recipe is very simple to execute and aside from the list of spices, it has very few ingredients which makes it easy on the wallet. 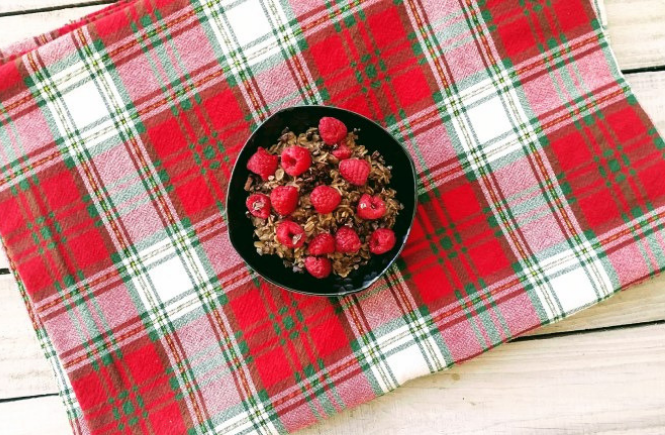 For me, this meal is total comfort food. The spices give it a warm savory quality and there is something satisfyingly primal about sopping up sauce with a floppy piece of bread. The recipe recommends pita but I usually opt for Naan bread, which is so convenient in the freezer section of Trader Joe’s. 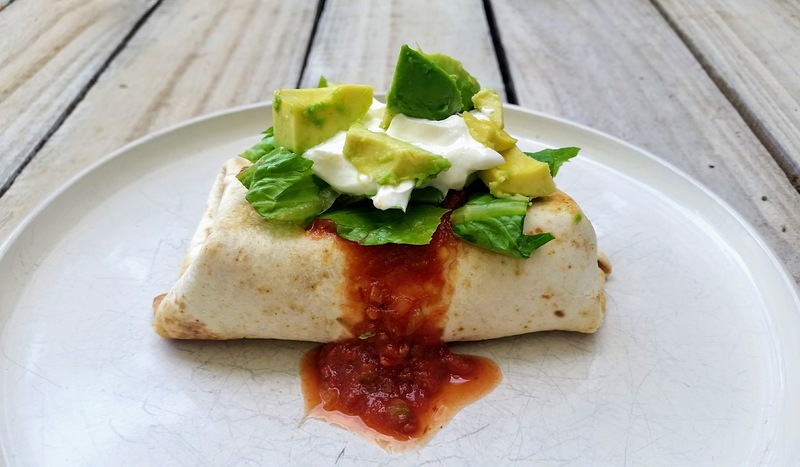 These chimichangas are easy to make for a large crowd. They also freeze so well and make an easy impromptu lunch. They are baked with a misting of cooking spray to achieve that crispy exterior, without the extra calories from deep frying. This is such an easy weeknight meal. It’s got all those mouth-watering, classic chili mac flavors. Mmm…. Ina Garten knows what she’s doing. I can’t help but love her. 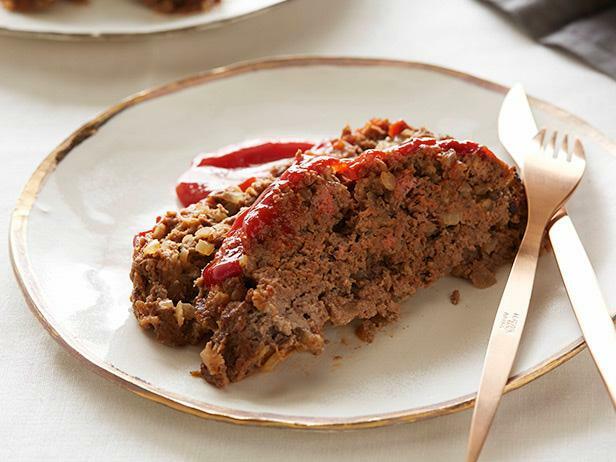 It might be her precise measuring or her commitment to feed her husband well…or it might be that she created the recipe for the only meat loaf in the world that I can stand. More than just tolerating it, I actually enjoy it. I happened upon this recipe years ago, wrote it down, and forgot the source. Luckily I found another copy of it floating around the internet, attributed to someone ambiguous. The source may be in question but the taste is not. *note* I usually scale this to 1/2 a recipe because it makes a ton. These remind me of Irish pub food. 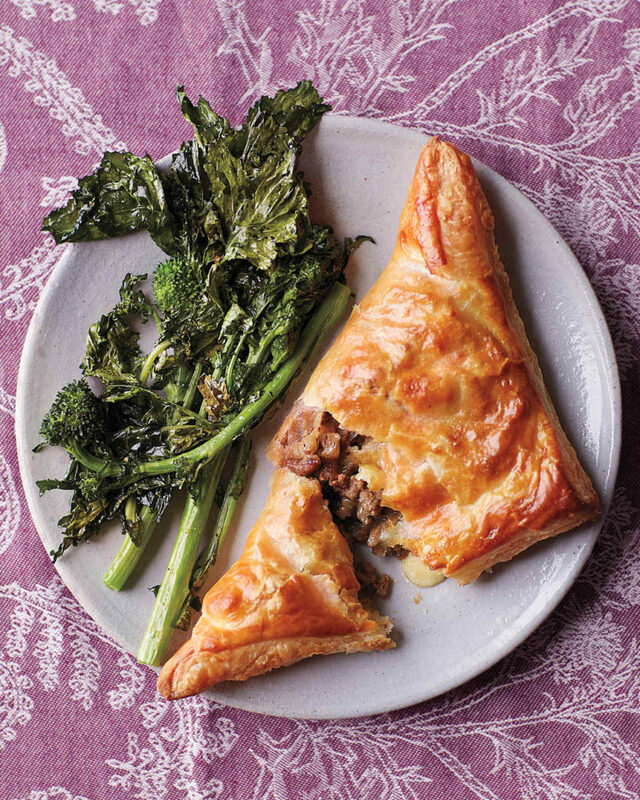 Handling the puff pastry can be a bit challenging at first, but once these come out of the oven all golden and puffy, you’ll be glad you powered through. These can also be formed into pies and frozen to be baked fresh for a future meal! *note* I do recommend straining the grease from the meat mixture before adding the cheese, or opting for lean ground beef. 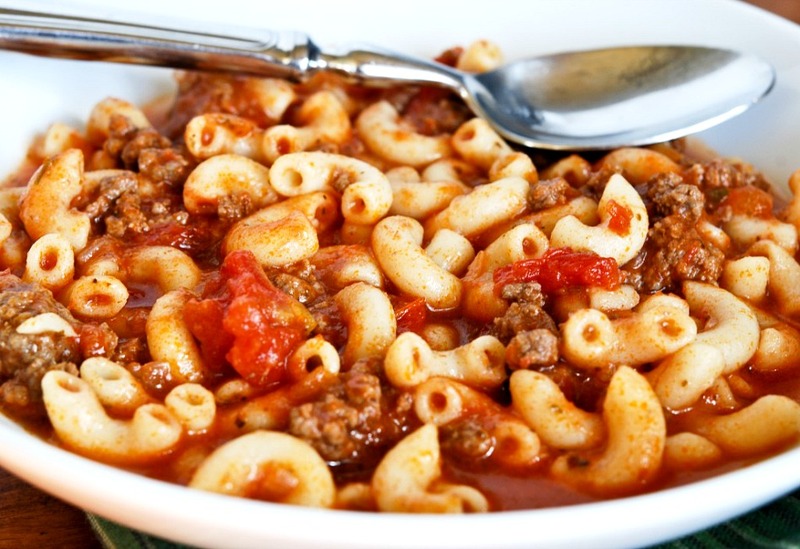 The word goulash may not be particularly appetizing but if you can get past that for a second you’ll realize this is basically a twist on spaghetti. 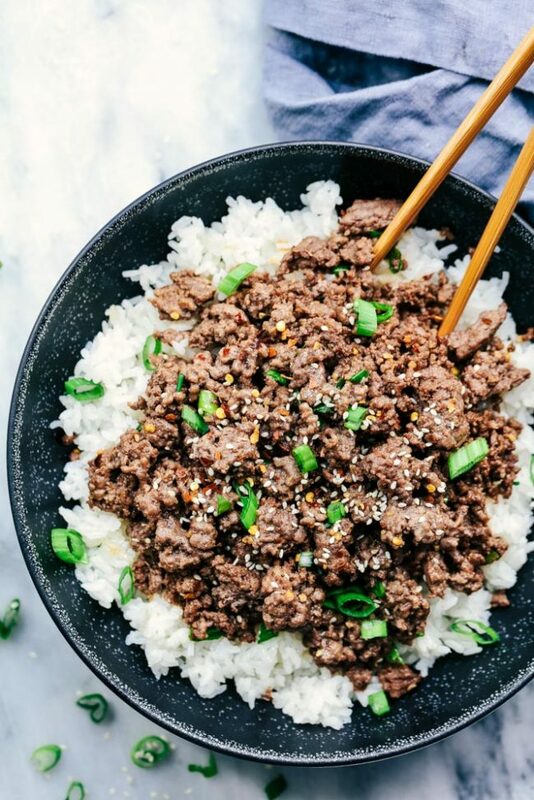 The secret ingredient that makes it stand out is the soy sauce. It adds that rich umami flavor that is so addictive. I like mine a little less soup-like so I double the amount of elbow macaroni. To each her own. Taco salad is childhood for me. Mom probably made this once a month, and I loved it. She used the Catalina out of the bottle, but I was ecstatic when I tasted this homemade version which taste like the real deal, but so much better for you. 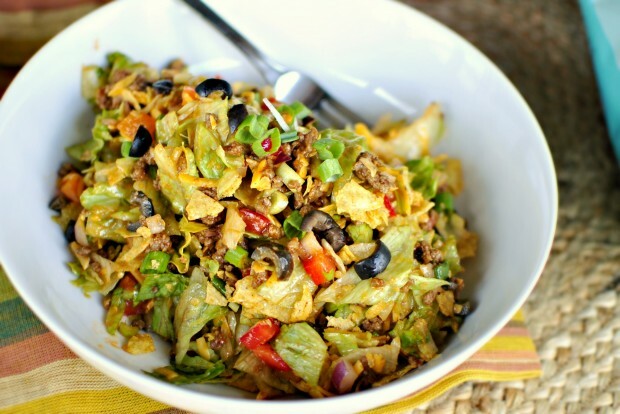 I make my taco salad a little differently than this recipe (like mom’s) so if you want to read those notes, see this post. *note* I did reduce the honey in this recipe to 3 Tablespoons. This one is really simple and can be finished in less than 20 minutes. It’s a great recipe to pull out of your back pocket when mama’s pooped and food needs to appear on the table. I bulked mine up a bit by adding chopped asparagus at the end. I might even swap in a teaspoon of freshly grated ginger for dried next time. 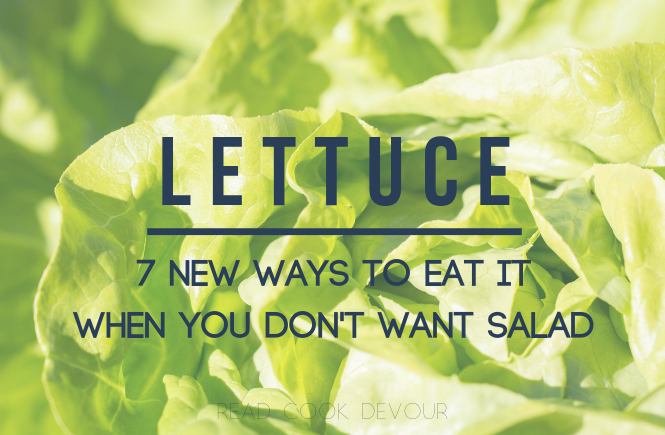 You could try snow peas or even frozen green peas in a pinch. I have a chive plant growing in my backyard so I used those instead of scallions. *tip* Cook your rice in chicken stock (and a pinch of salt). It adds so much flavor. This recipe isn’t nearly as fast as the others I have shared, but I included it for good reason. 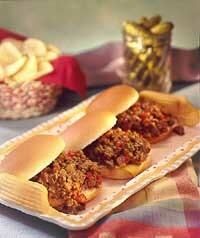 It really elevates ground beef to a “fine dining” level. 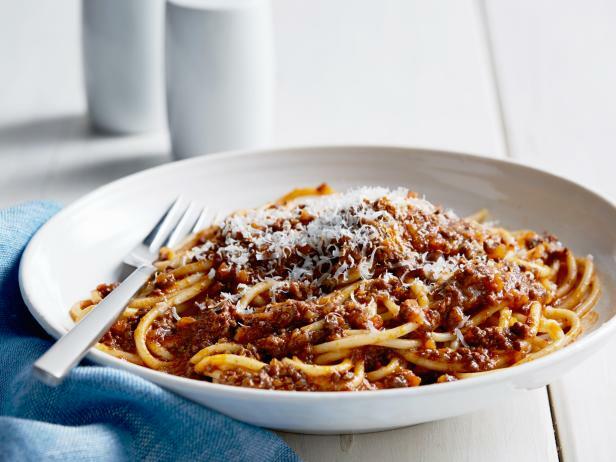 The meat sauce cooks for hours and reduces over and over again. 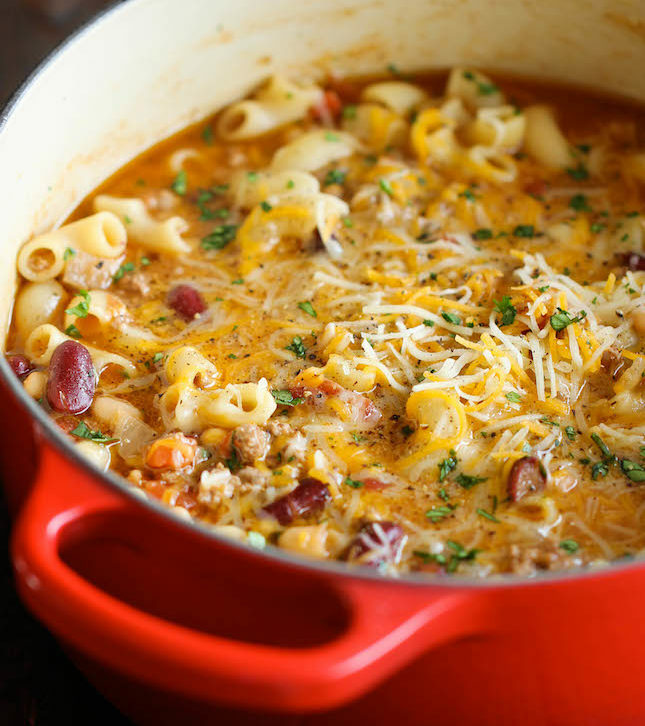 This creates a rich, meaty sauce like no other. This is one of my all-time favorite meals to eat. Subscribe to my monthly newsletter with dinner ideas, spiritual encouragement, and helpful resources. Read.Cook.Devour. will use the information you provide on this form to send you encouragement for Christian living, tools to study Scripture, and inspiration for stewarding your home for the glory of God! Please check the box below to ensure delivery. You can change your mind at any time by clicking the unsubscribe link in the footer of any email you receive from us, or by contacting us at readcookdevour@gmail.com. We will treat your information with respect. For more information about our privacy practices please visit our website. By clicking below, you agree that we may process your information in accordance with these terms. Haha I know what you mean Joy! Thanks for sharing this! 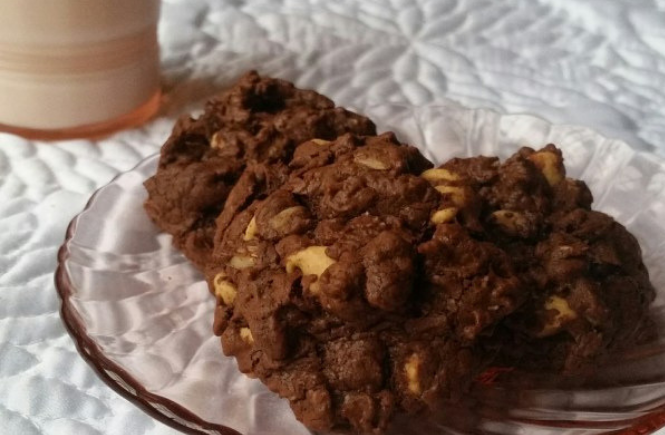 GB is a staple in our house and I’m always looking for new ways to cook it! Pinned!